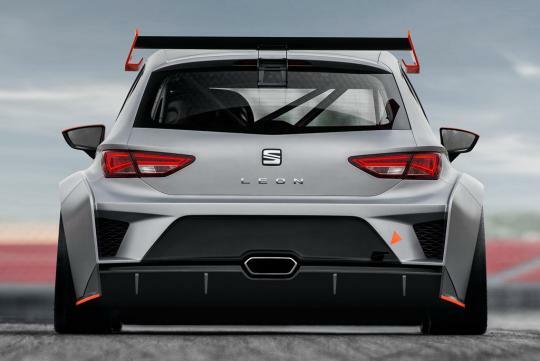 SEAT will lead its presence at this year�s Goodwood Festival of Speed by taking the Leon Cup Racer up the famous Hillclimb. The event also marks the first the car has made an appearance in the U.K. 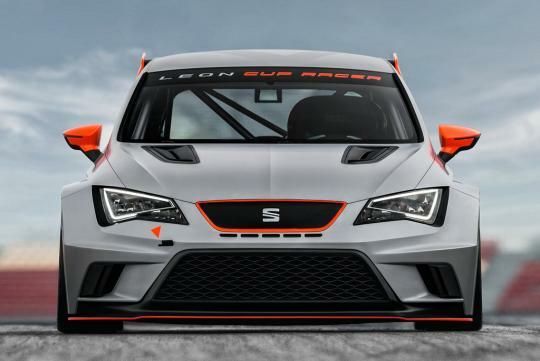 The Leon Cup Racer is an track car designed to underscore the company�s commitment to customer motorsport. 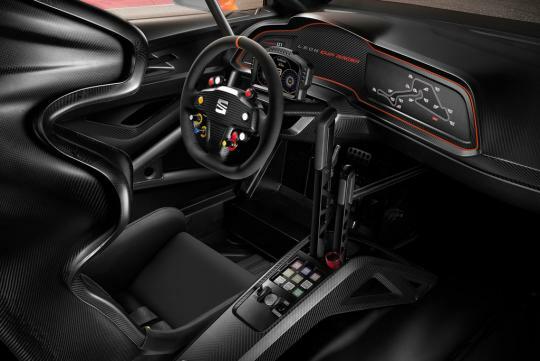 SEAT has a proud track history, which culminated in back-to-back driver and manufacturer titles in the FIA World Touring Car Championships in 2008 and 2009. Both triumphs were achieved with Leon models powered by TDI engines - making SEAT the first manufacturer to win a WTCC title with a diesel. 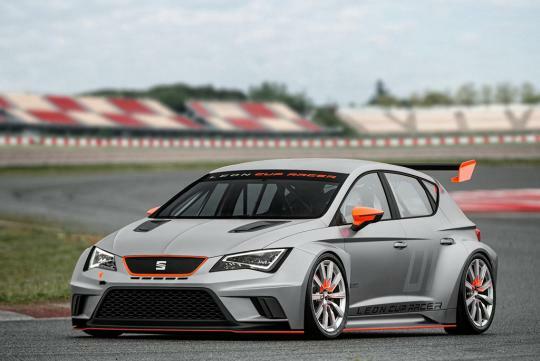 The Leon Cup Racer will be driven up the Hill by SEAT Sport driver Jordi Gene, the celebrated Spanish racing driver who piloted a SEAT Leon for the SEAT Sport WTCC factory team between 2005 and 2009. The car is powered by a 2.0-litre turbo petrol engine with 330bhp and 340Nm of torque, fed to the front wheels through either a six-speed DSG automatic or a sequential racing transmission. Racing teams are already able to register interest in purchasing the car, with prices starting at �70,000 (S$115,331) sans local taxes. This year will be the third time that SEAT has participated in the Goodwood Festival of Speed � which is celebrating its 20th anniversary, incidentally during the same year that SEAT celebrates the 20th anniversary of its Martorell production facility. 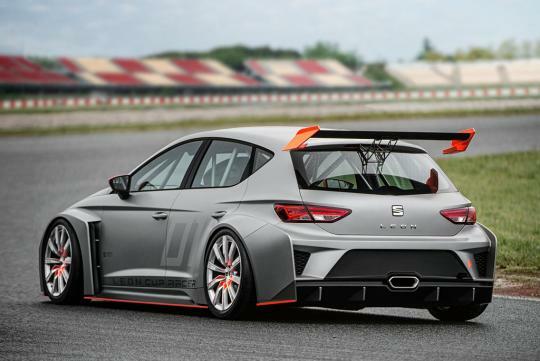 Aside from the headline Leon Cup Racer, the Spanish brand will also display the new Ibiza Trophy race car, as well as a raft of production models including the brand new Leon SC, the Leon five-door, the Ibiza Cupra, the Toledo and the Mii.